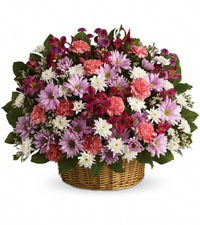 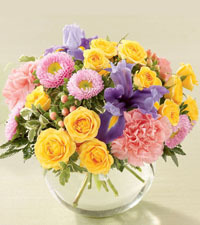 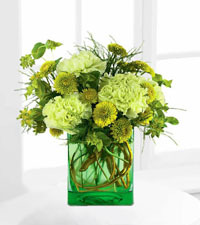 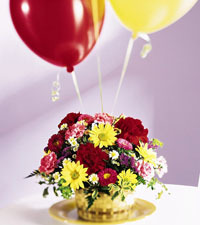 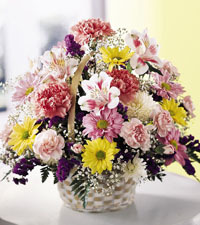 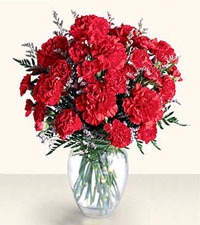 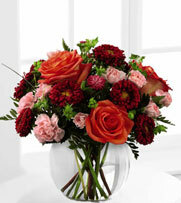 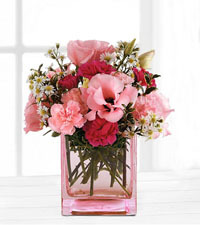 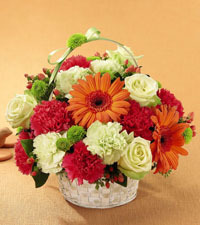 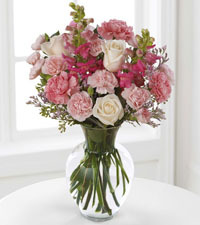 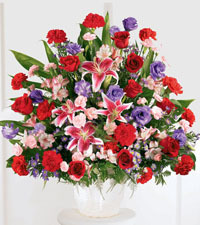 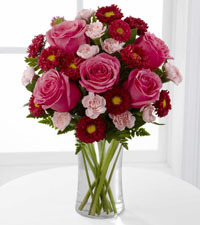 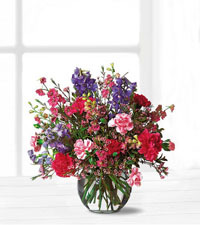 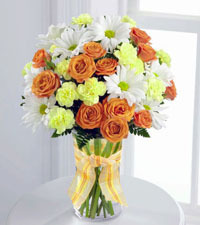 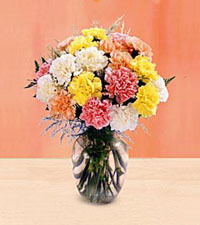 Available in a wide array of colours, carnations are a wonderful choice for any occasion. 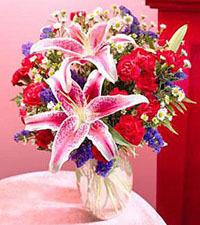 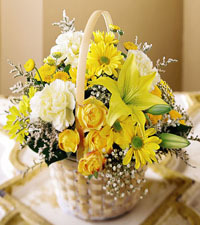 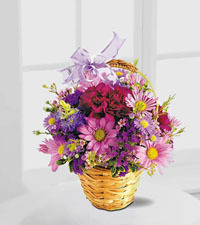 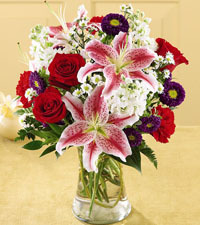 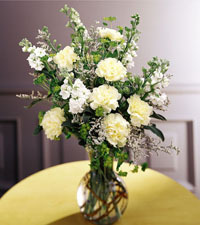 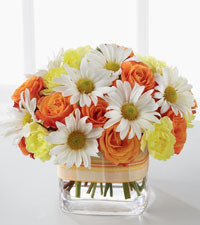 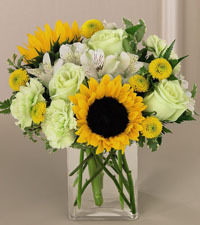 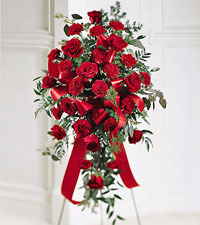 These beautiful blooms are a traditional choice and have a long history as the symbol of everlasting love and admiration. 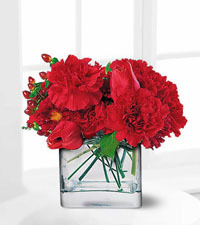 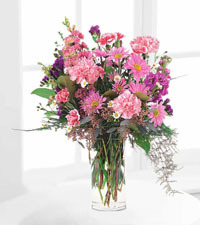 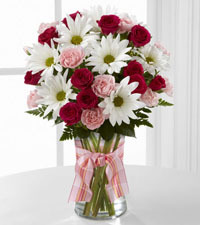 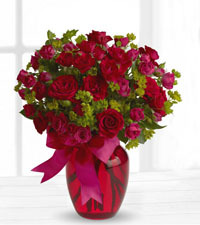 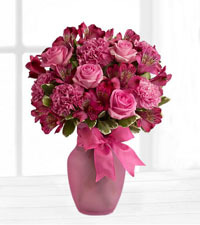 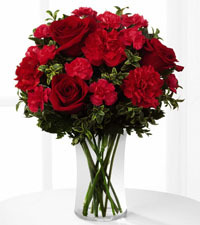 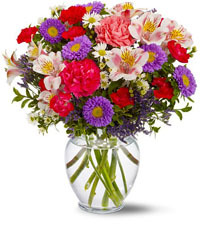 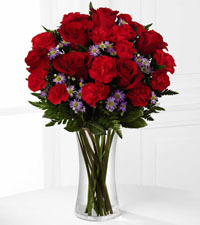 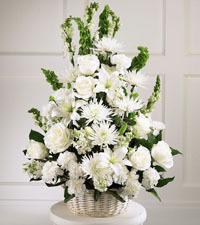 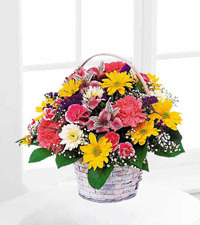 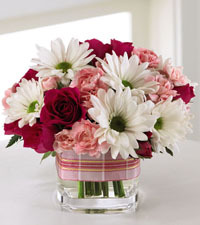 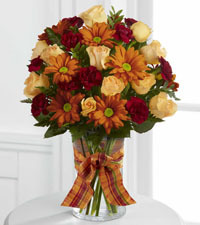 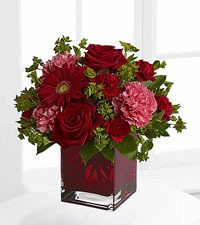 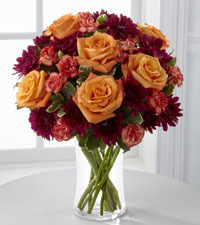 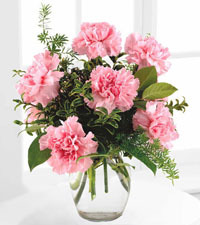 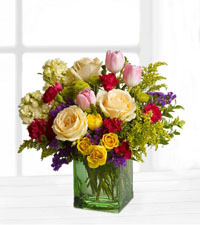 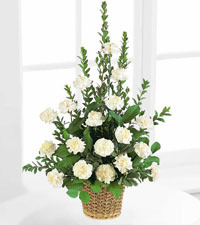 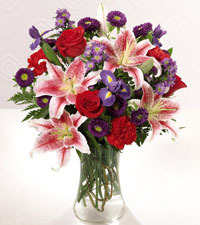 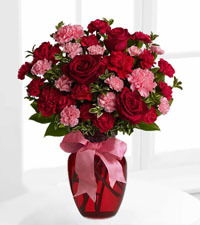 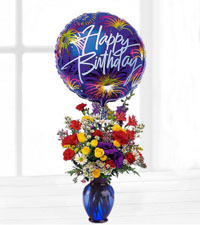 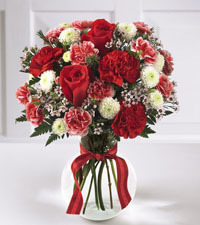 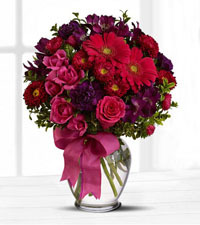 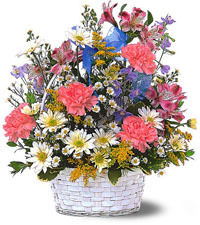 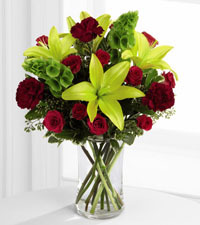 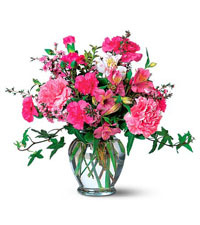 Carnations make a wonderful choice for a couple celebrating their first wedding anniversary, or simply to let someone know you are thinking of them. 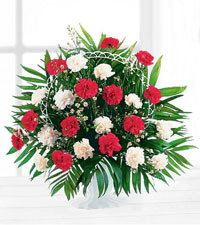 Choose Canadian Flower Delivery for a stunning bouquet of carnations available for same-day delivery to that special someone in Canada today!